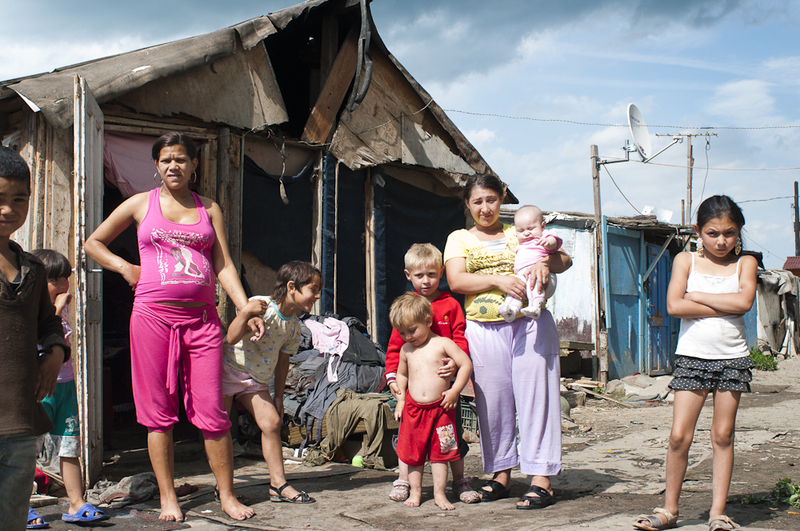 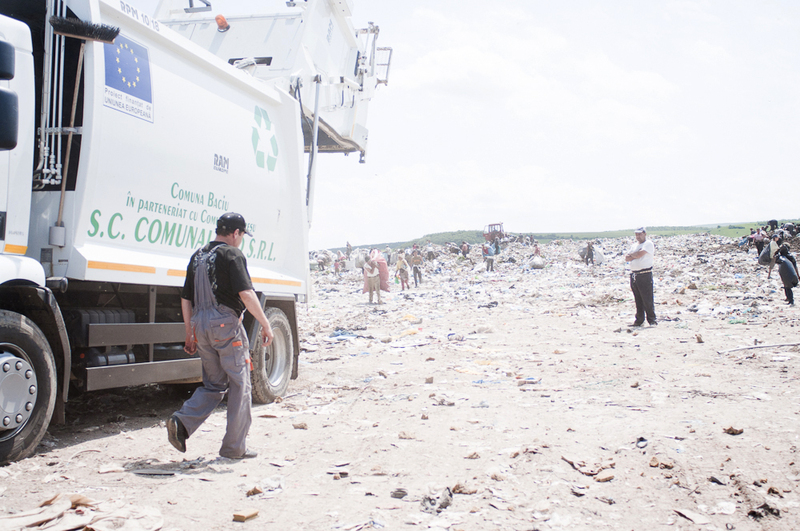 Near the Romanian city of Cluj, living about 100 families next to a landfill, which they call themselves in a kind of desperate irony „Dallas“. 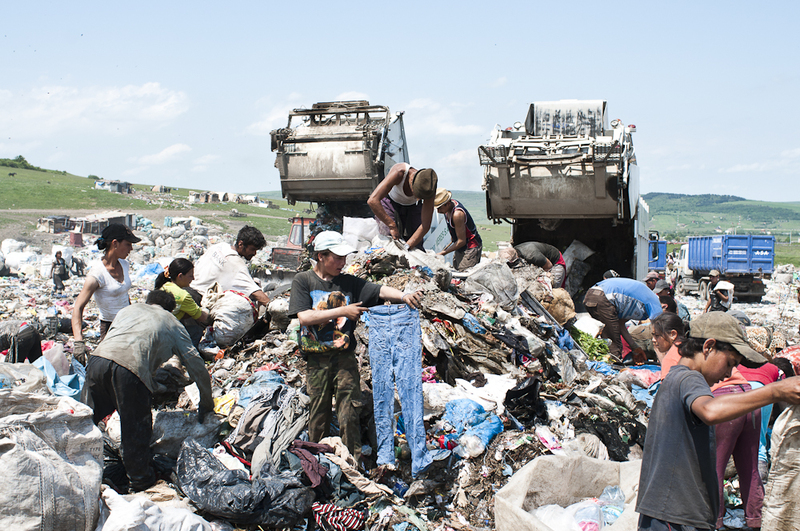 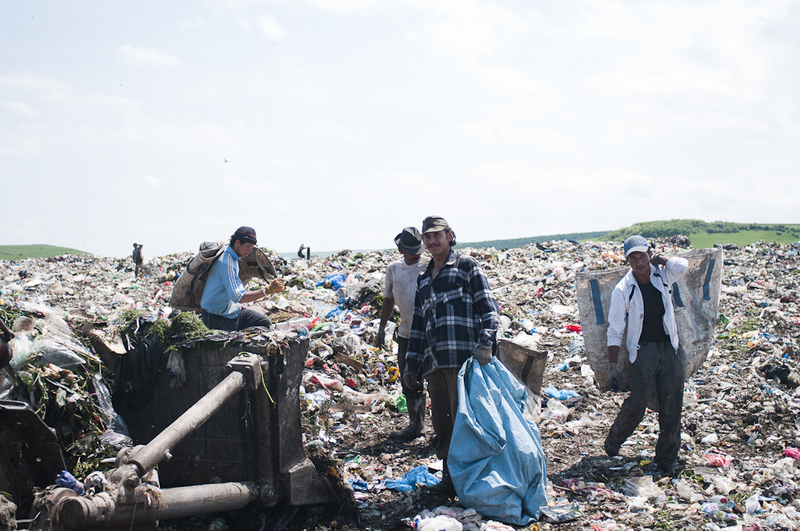 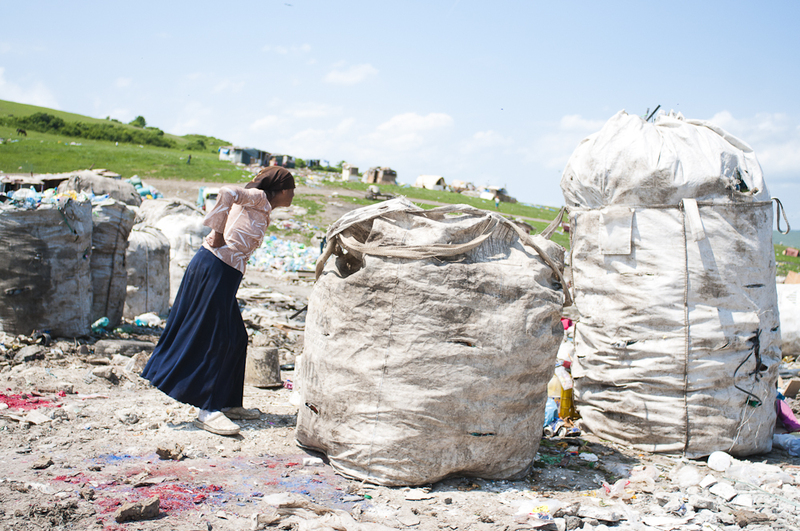 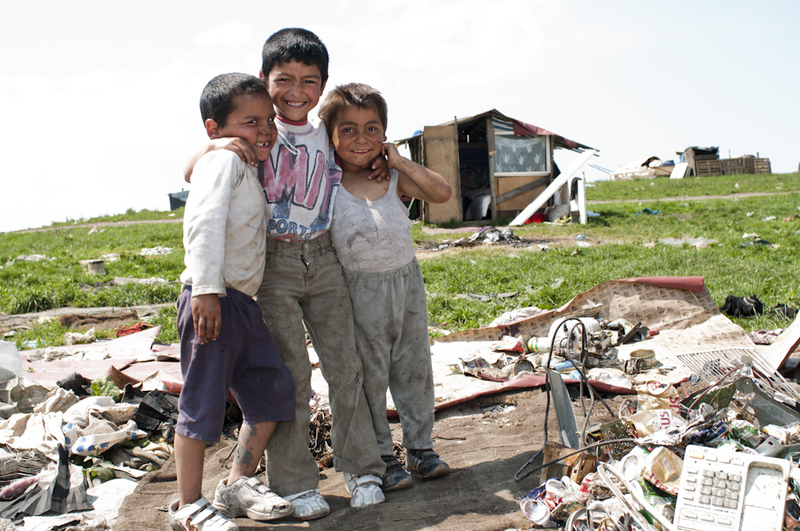 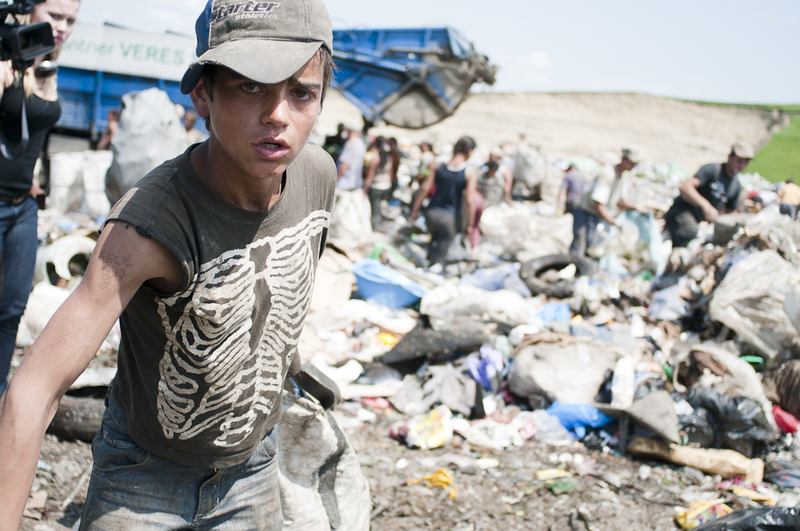 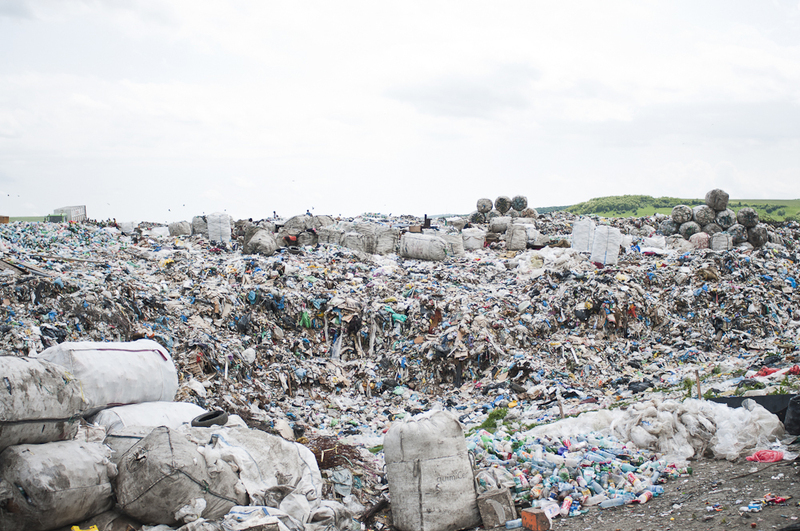 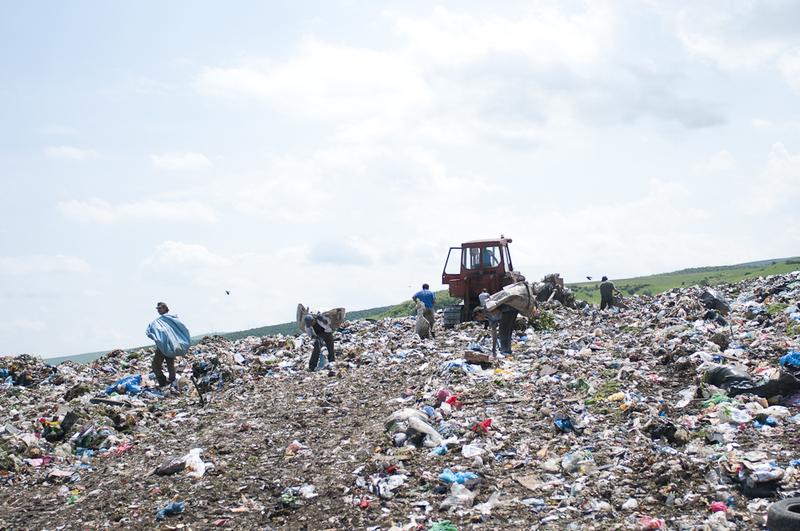 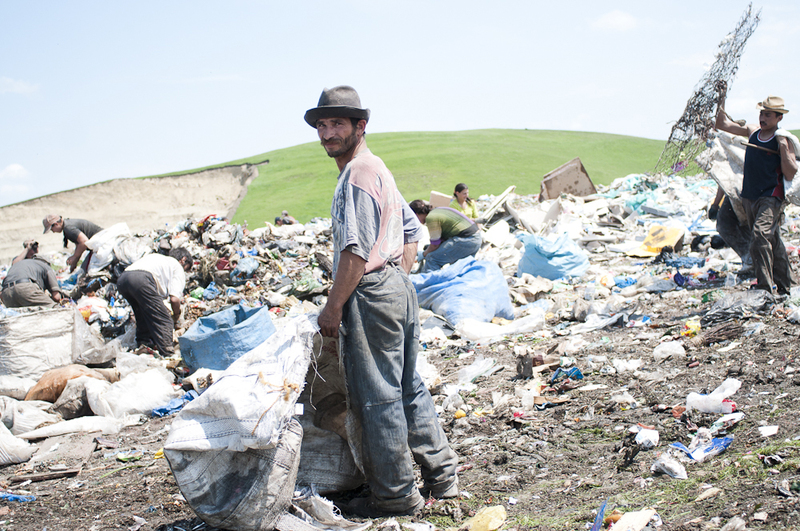 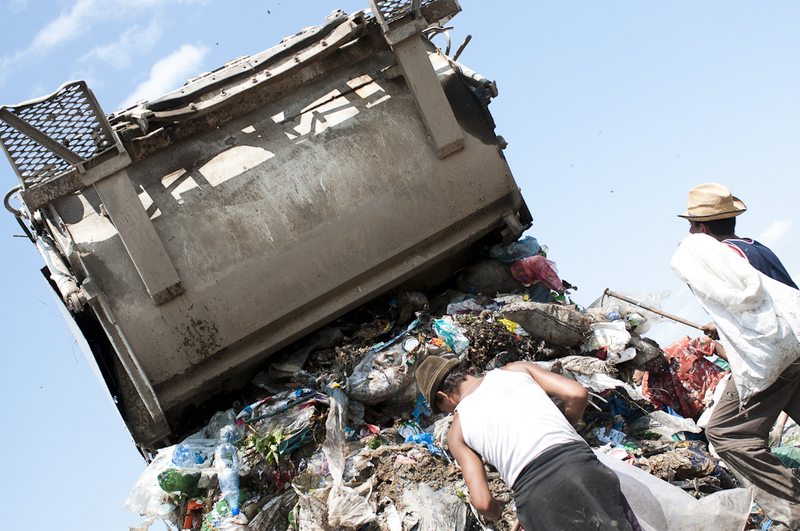 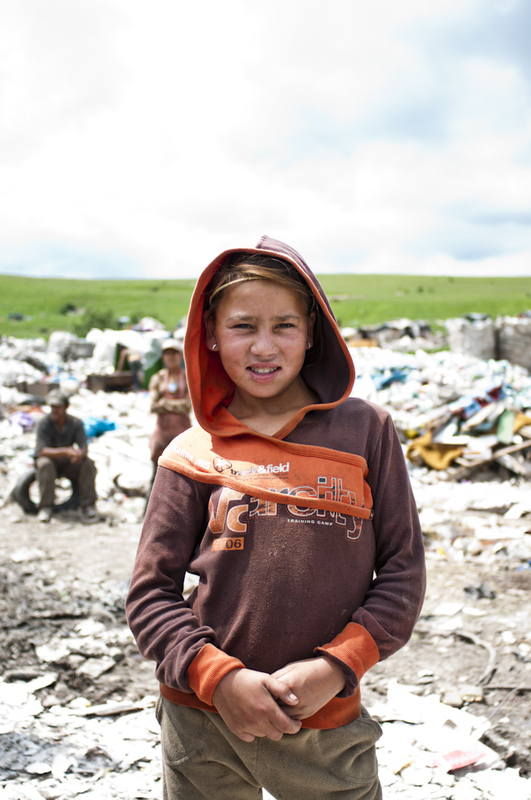 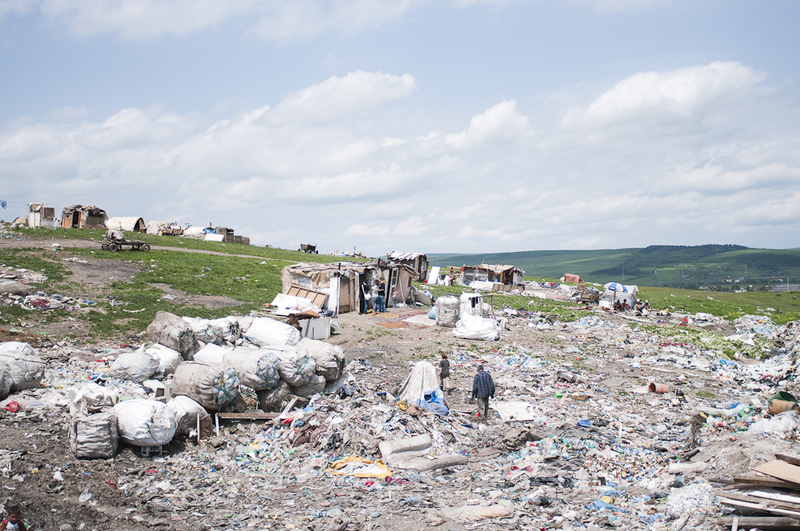 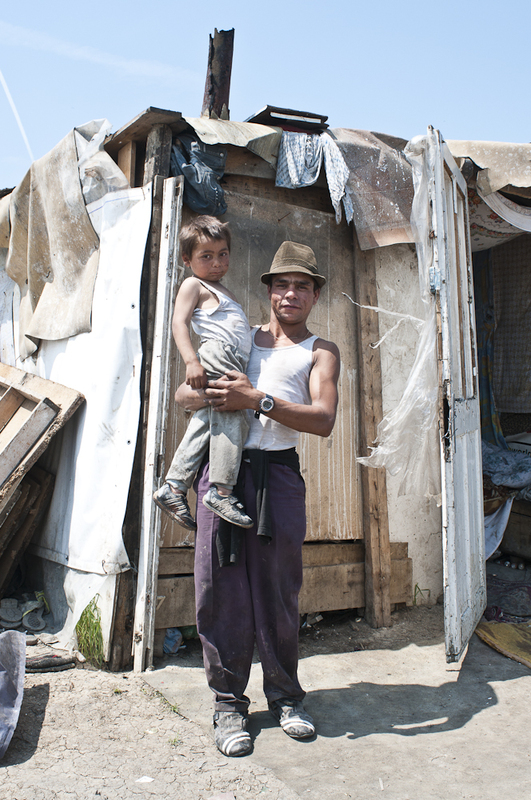 The landfill destined for their lives: they look for food for themselves and their children, they find the most necessary clothes, they take their materials for their poor huts and fuel for cooking and heating. 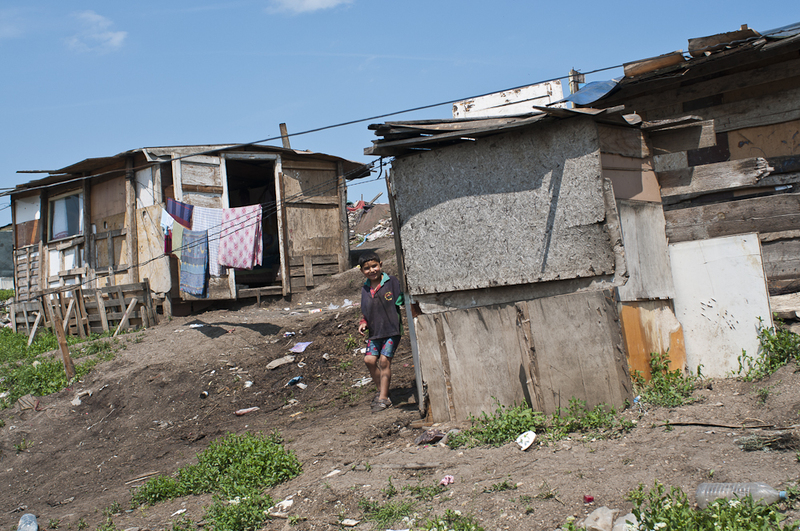 Anyone who lives here has lost any perspective or hope. 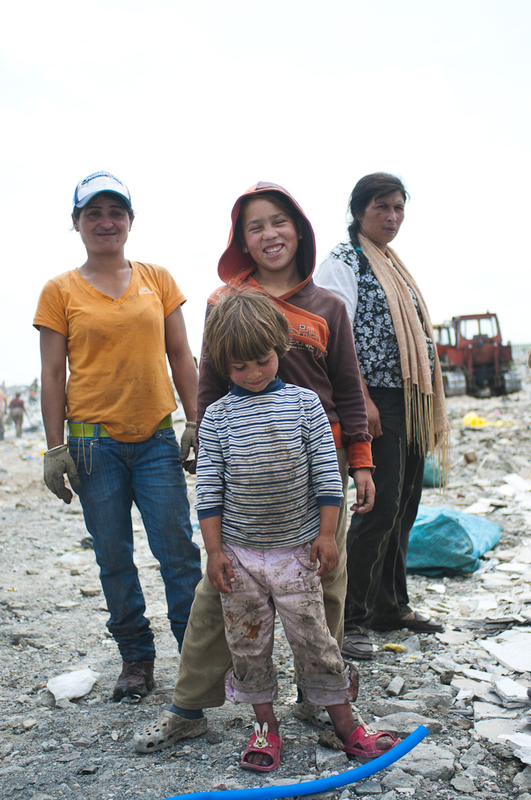 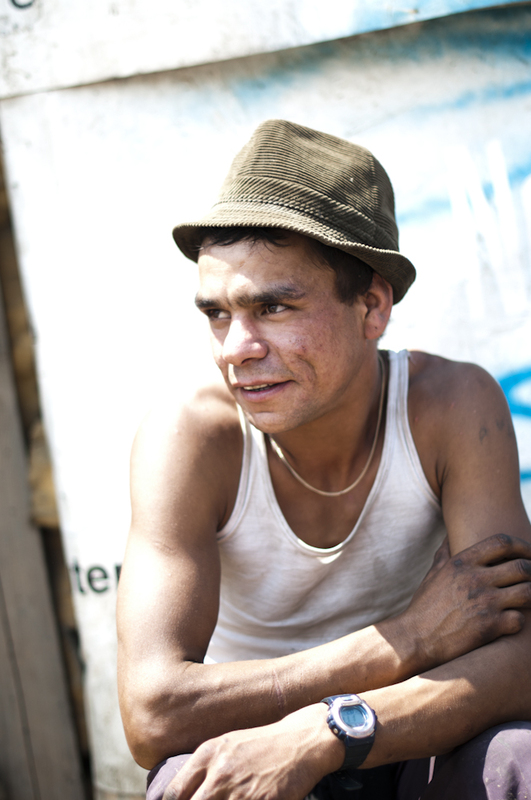 The families live in a bestial stench, which they pursue everywhere and fight with rats for their survival. 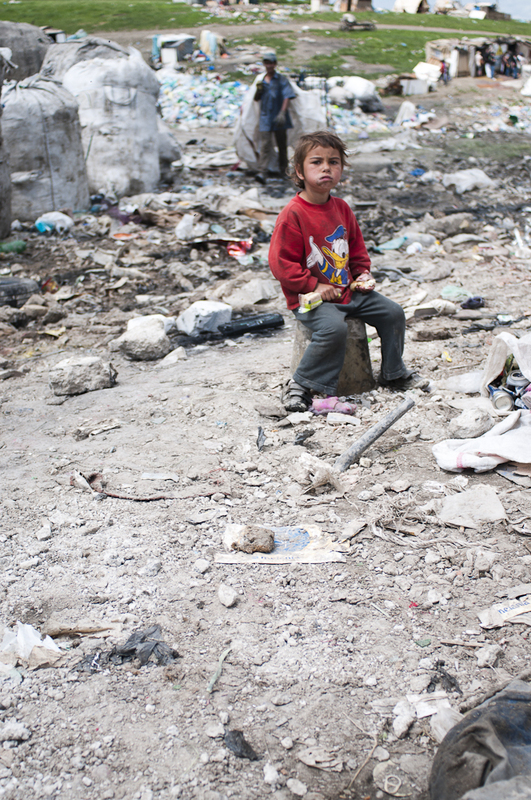 The winters here are clinking with cold, but many children walk around without stockings. 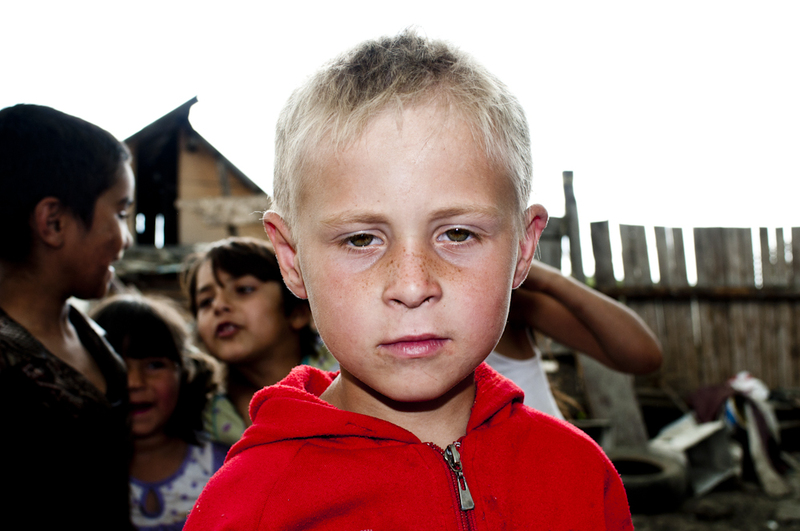 There is not enough of everything: too little food, too little clothing, too little future.